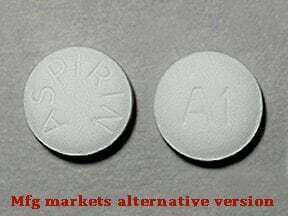 Aspirin is used to reduce fever and relieve mild to moderate pain from conditions such as muscle aches, toothaches, common cold, and headaches. It may also be used to reduce pain and swelling in conditions such as arthritis. 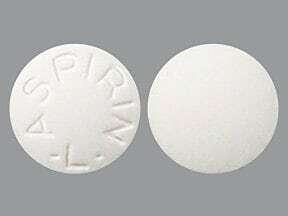 Aspirin is known as a salicylate and a nonsteroidal anti-inflammatory drug (NSAID). It works by blocking a certain natural substance in your body to reduce pain and swelling. Consult your doctor before treating a child younger than 12 years. Swallow enteric-coated tablets whole. Do not crush or chew enteric-coated tablets. Doing so can increase stomach upset. If you are taking this medication as needed (not on a regular schedule), remember that pain medications work best if they are used as the first signs of pain occur. If you wait until the pain has worsened, the medicine may not work as well. Aspirin with a special coating (enteric coating) or slow release may take longer to stop pain because it is absorbed more slowly. Ask your doctor or pharmacist to help select the best type of aspirin for you. 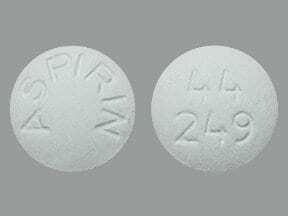 What conditions does Aspirin Tablet treat? List Aspirin Tablet side effects by likelihood and severity. 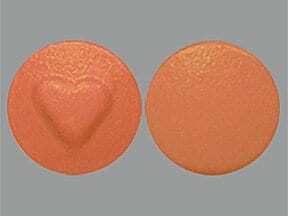 What should I know regarding pregnancy, nursing and administering Aspirin Tablet to children or the elderly? Some products that may interact with this drug include: mifepristone, acetazolamide, "blood thinners" (such as warfarin, heparin), corticosteroids (such as prednisone), methotrexate, valproic acid, herbal medications such as ginkgo biloba. Check all prescription and nonprescription medicine labels carefully since many medications contain pain relievers/fever reducers known as NSAIDs (non-steroidal anti-inflammatory drugs such as ibuprofen, ketorolac, naproxen). To prevent an overdose of aspirin, read the labels carefully before taking other pain relievers or cold products to make sure they do not contain aspirin. Ask your pharmacist about using these products safely. 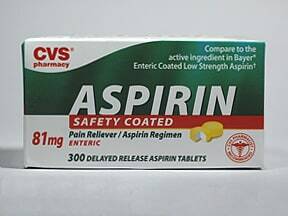 Does Aspirin Tablet interact with other medications? Store at room temperature between 59-86 degrees F (15-30 degrees C) away from moisture and light. Do not store above 104 degrees F (40 degrees C). 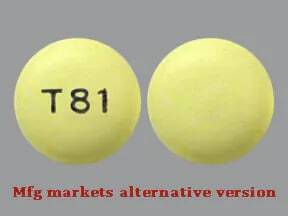 Different brands of this medication may have different storage needs. Check the product package for instructions on how to store your brand, or ask your pharmacist. Do not store in the bathroom. 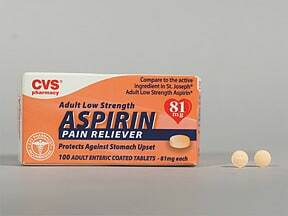 Do not use any aspirin product that has a strong vinegar-like smell. Keep all medications away from children and pets. 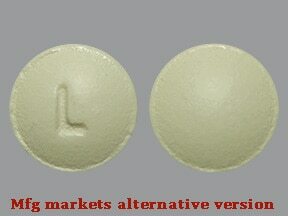 This medicine is a white, round, enteric-coated, tablet imprinted with "ASPIRIN -L-". 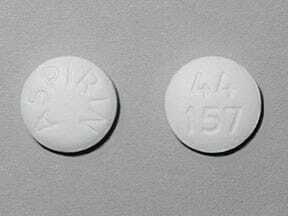 This medicine is a white, round, enteric-coated, tablet imprinted with "L416". 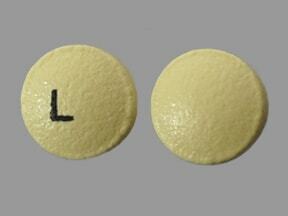 This medicine is a yellow, round, enteric-coated, tablet imprinted with "L". 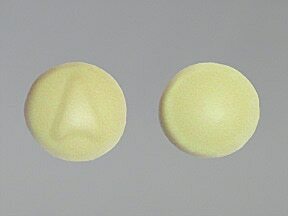 This medicine is a white, round, film-coated, tablet imprinted with "44 157" and "ASPIRIN". 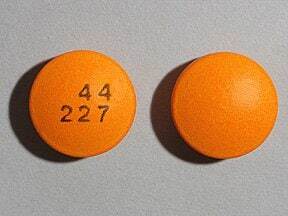 This medicine is a orange, round, enteric-coated, tablet imprinted with "44 227". 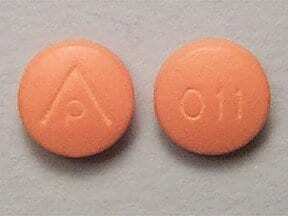 This medicine is a salmon pink, round, film-coated, tablet imprinted with "L". 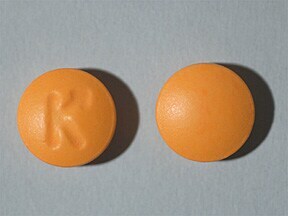 This medicine is a orange, round, enteric-coated, tablet imprinted with "K". 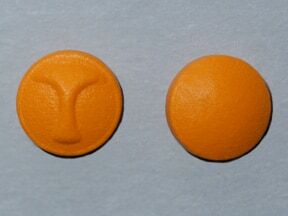 This medicine is a orange, round, enteric-coated, tablet imprinted with "T". 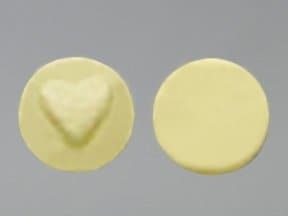 This medicine is a yellow, round, enteric-coated, tablet imprinted with "logo". 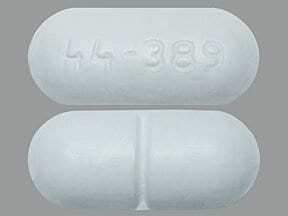 This medicine is a white, round, tablet imprinted with "ASPIRIN" and "44 249". This medicine is a yellow, round, tablet imprinted with "A". 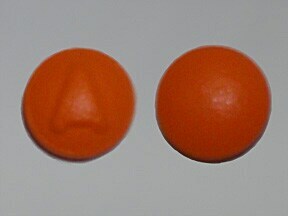 This medicine is a orange, round, enteric-coated, tablet imprinted with "A". 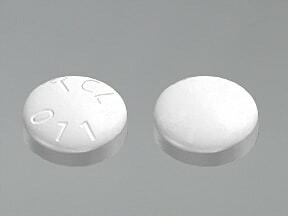 This medicine is a white, round, tablet imprinted with "TCL 011". 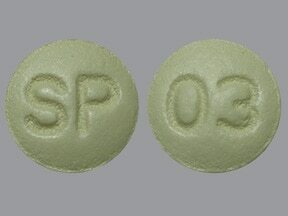 This medicine is a yellow, round, tablet imprinted with "SP" and "03". 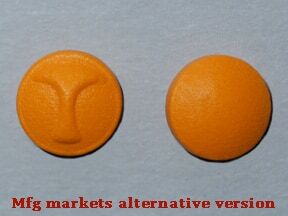 This medicine is a orange, round, enteric-coated, tablet imprinted with "logo". 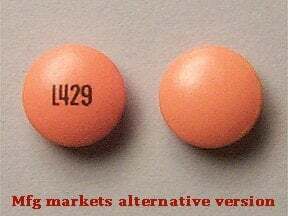 This medicine is a orange, round, enteric-coated, tablet imprinted with "L429". 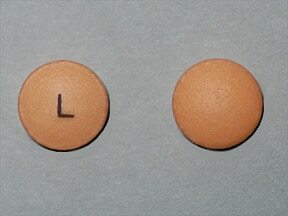 This medicine is a orange, round, enteric-coated, tablet imprinted with "L". 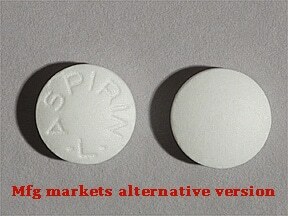 This medicine is a white, round, tablet imprinted with "ASPIRIN L". 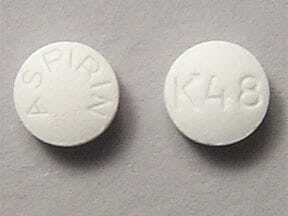 This medicine is a white, round, film-coated, tablet imprinted with "ASPIRIN" and "K48". 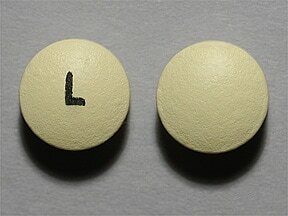 This medicine is a yellow, tablet imprinted with "L". 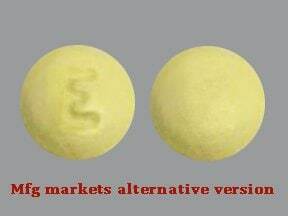 This medicine is a yellow, round, tablet imprinted with "E". 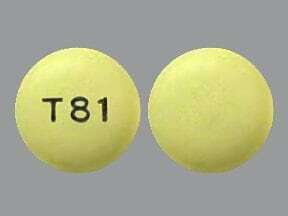 This medicine is a yellow, round, tablet imprinted with "T81". 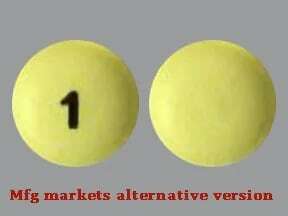 This medicine is a yellow, round, tablet imprinted with "1". This medicine is a white, oblong, scored, tablet imprinted with "44-389". 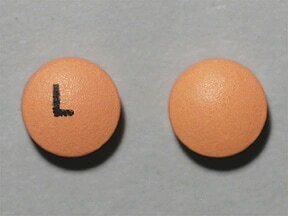 This medicine is a pink, round, tablet imprinted with "L". 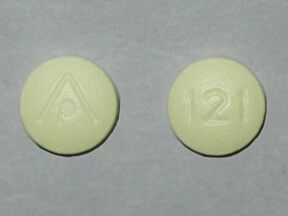 This medicine is a yellow, round, tablet imprinted with "logo" and "121". 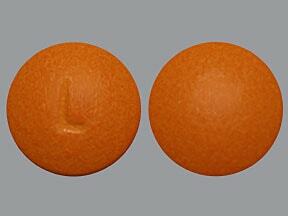 This medicine is a orange, round, enteric-coated, tablet imprinted with "AP" and "011". 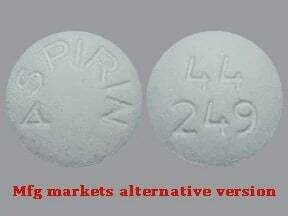 This medicine is a white, round, tablet imprinted with "ASPIRIN" and "A1".